RPG fans take note. A beautiful new game from Kobojo Games – Zodiac: Organon Odyssey – is nearing its release on the App Store. 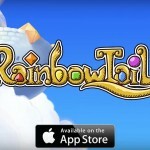 As noted by TouchArcade, the developer has released its final spotlight video that highlights a character from the game. Here’s Dag’s introduction. Click here if the video doesn’t play. The game has a great pedigree as Final Fantasy writer Kazushige Nojima helped to craft the story while Hitoshi Sakitmoto composed the game’s soundtrack. And if you’re interested, here’s the complete trailer released during the Tokyo Game Show in September. Click here if you can’t see it. Interestingly, bucking the trend on the App Store, the game will be released as a premium title so you will have to shell out actual money to play. But after release, more content is promised via app updates. 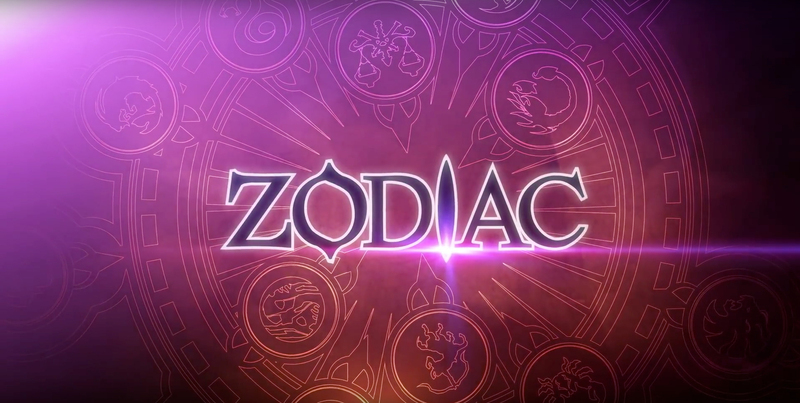 It’s scheduled to arrive sometime this fall, and we’ll definitely let you know if we hear any more information about Zodiac: Orcanon Odyssey. 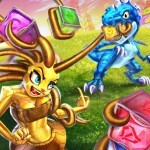 If you want to learn more about the game, you can visit the official site or Facebook page now. For other app news today, see: Your favorite heroes go back to college in Marvel Avengers Academy, Leonardo’s Cat pounces onto the scene as a fun puzzle journey, and Enter an entire world of puzzles in The Room Three.